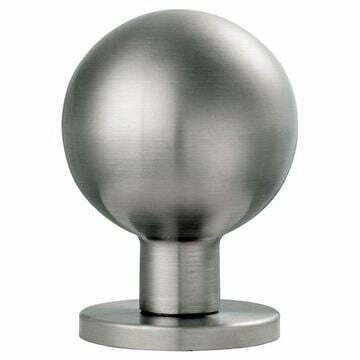 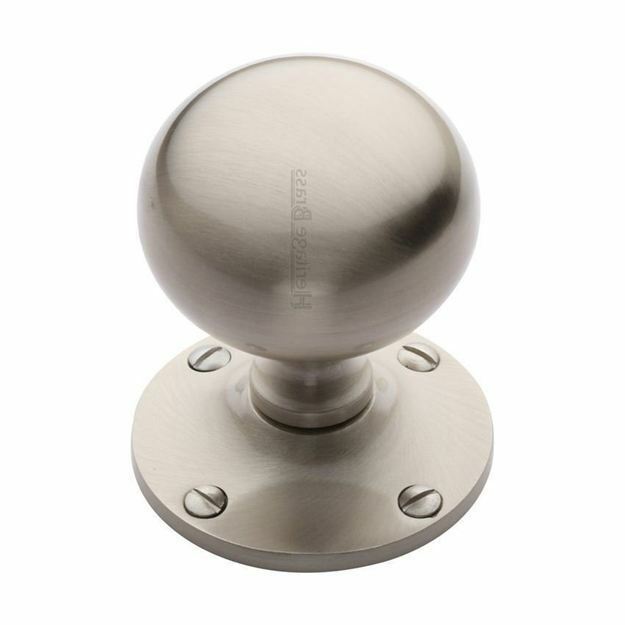 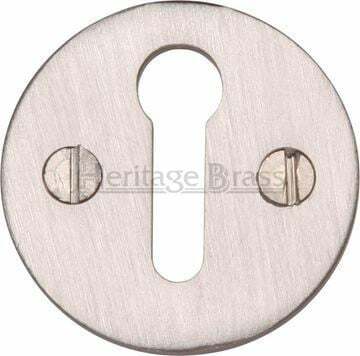 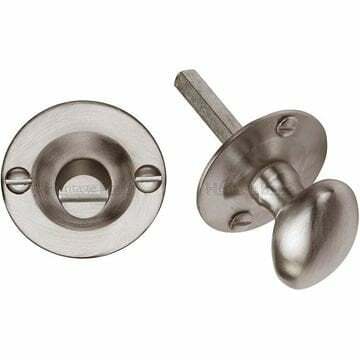 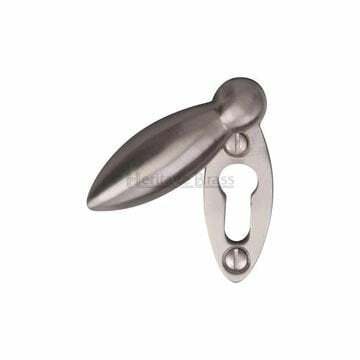 Westminster Mortice Knob In Satin Nickel Finish. 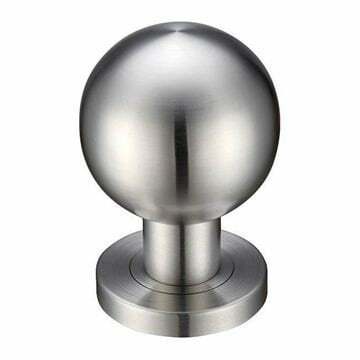 64mm knob diameter with a projection from door face of 79mm. 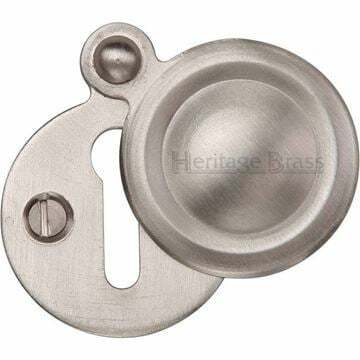 Supplied with a 10 year manufacturers mechanical warranty.